Fill, shape and define your brows with the Superfine Liner for Brows from Clinique. 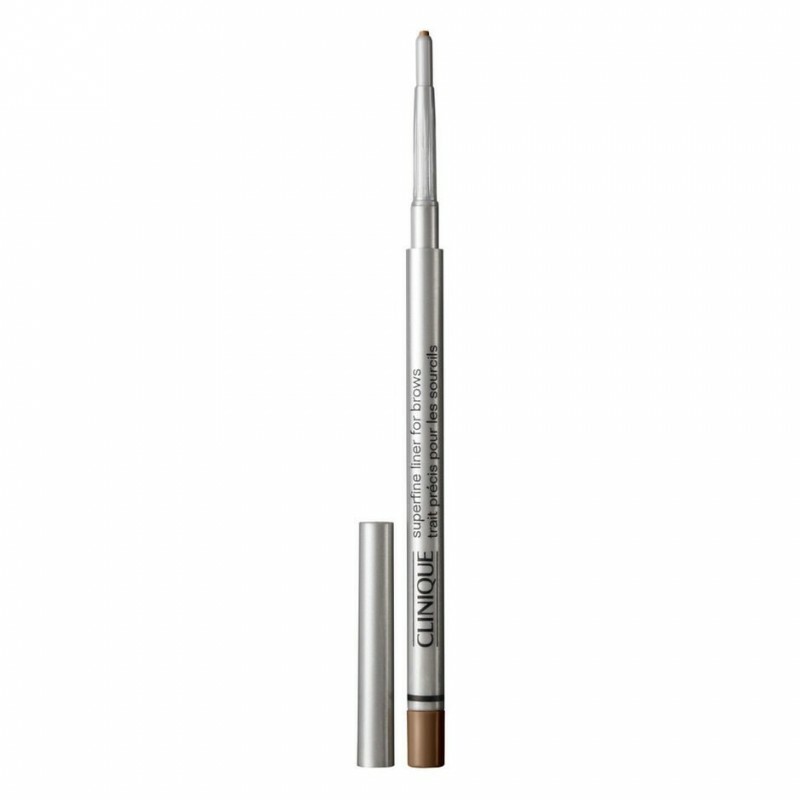 The self-sharpening pencil liner is in the shade Soft Brown, and provides a long lasting, natural looking finish. As the tip is so fine, you can create individual strokes that perfectly mimic your natural brow hairs.